That sentence is how this post would have started, if not for this lameness, which started right before the screening was scheduled to begin. So we never actually saw the movie, but the hour spent staring at a blank screen gave us plenty of time to talk about what the title of the next installment in the franchise might be. Admittedly, “Die Hard with a Vengeance,” “Live Free or Die Hard” and, my personal favorite, “Die Hard 2: Die Harder,” are tough acts to follow. But we did our best. If they take even some of these suggestions to heart, we figure they’ve got enough fodder for at least another dozen movies (a good title equals a good “Die Hard”). 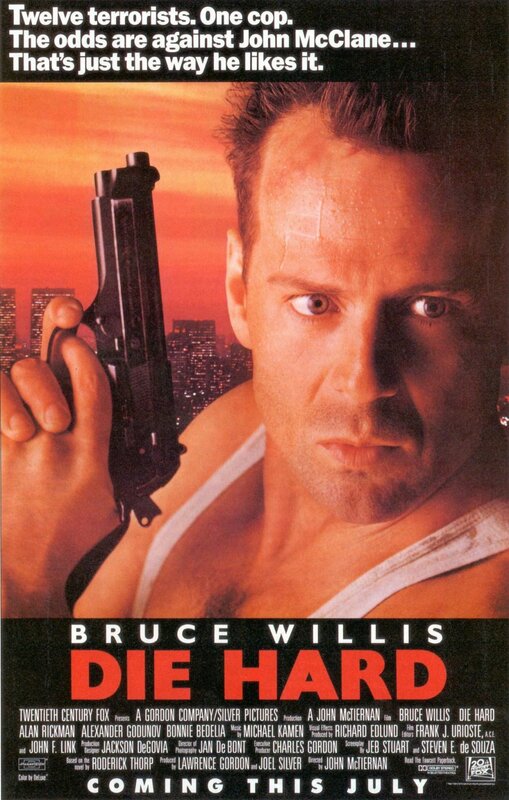 What do you think the next “Die Hard” movie will be called?